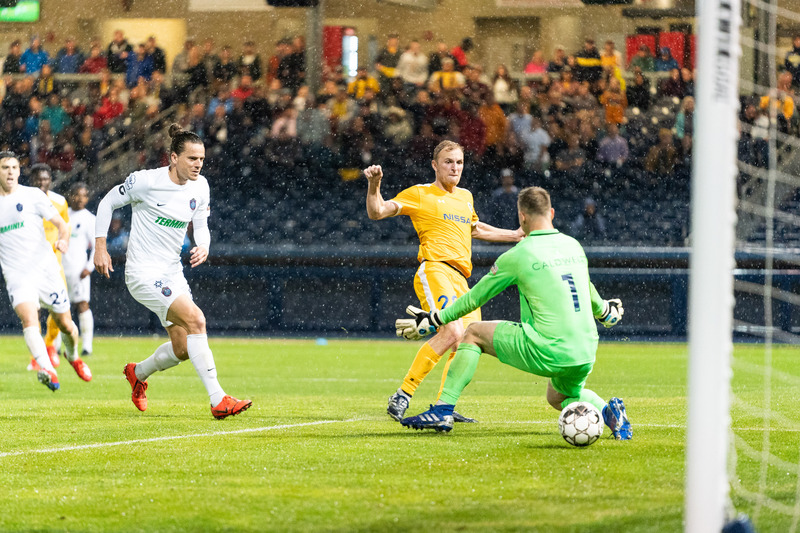 The highly anticipated rivalry match between against Memphis 901 FC at First Tennessee Park on Saturday night ended in a 2-0 shutout victory. It's our first winning streak of the young season. 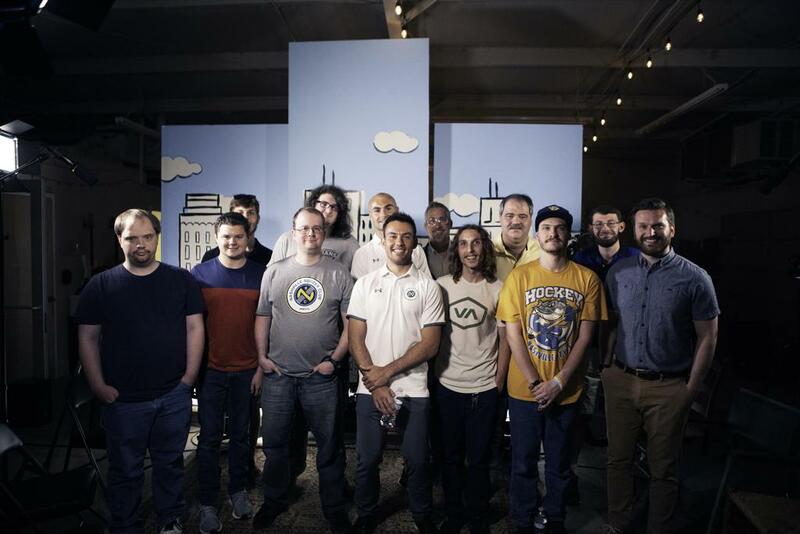 We worked with On The Avenue for Saturday's Autism Awareness Night. 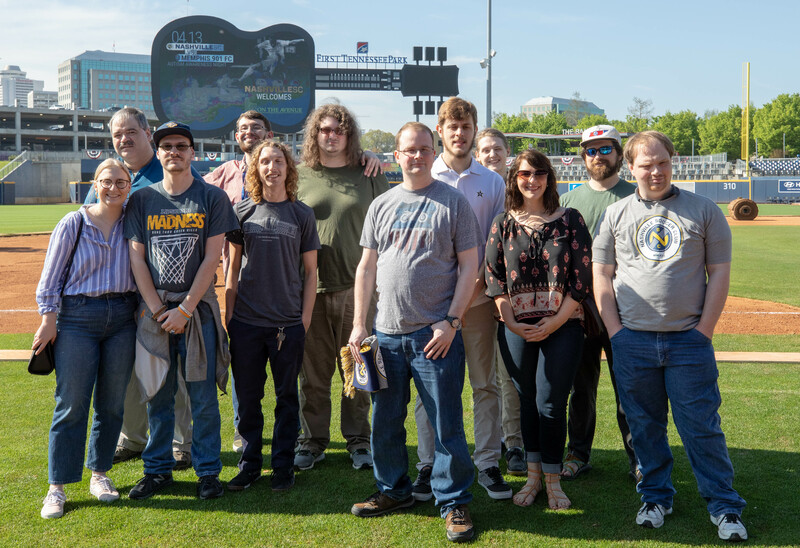 As part of it, we welcomed them to First Tennessee Park and our training facility for a tour of the behind the scenes of Nashville SC. Later in the week, Taylor Washington and Liam Doyle appeared on the "No Edits, No Filter" podcast. Connor Sparrow signed autographs and posed for pictures with youth players at Gallatin Soccer Club. We kicked it at East Park for East Nashville Beer Festival before Saturday's match. 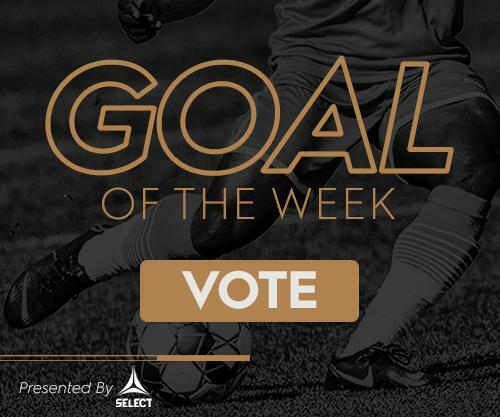 Patrons received special offers for tickets, a chance to create an NSC themed gif, and a ride to the match aboard our NSC bandwagon. 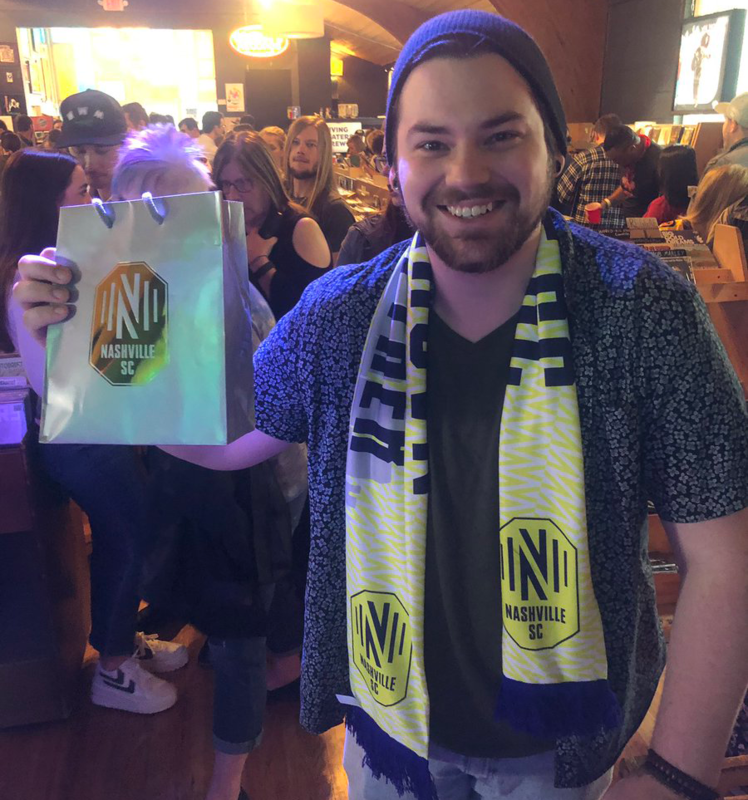 Grimey's in East Nashville celebrated Music City's pastime with an all day party including live performances and a few lucky listeners won NSC swag bags.